Are you planning to relocate to Chennai? Are you looking for a leading transport company in Chennai? Want a smooth and trouble-free home relocation services? If so, then TruckGuru is always there to help you. We are the most reliable and expert transporter in Chennai, delivering high-quality, advanced and unmatched moving and packing services to our patrons. No matter you want to move within the same city or different one, we can cater to your all logistics and transportation demands. We have developed a huge network of vehicles all across the region so that our clients can get the fastest service by hiring truck nearest to them. We are the top trucking company in Chennai and using the most updated and proven technology that enables us to flawlessly communicate and connect with our huge team of truck operators. Our technology-enabled online logistics and transportation services help our clients to connect with the driver at any time during transport, track their goods real-time, and perform the required communication quickly and smoothly. In Meenambakkamb, Chennai we are efficiently handling, delivering and clearing all kinds of cargo as per the clients’ requirements. Our specialized team is known for smooth and fast bulk cargo transportation from or to Kamarajar Port which is situated on the Coromandel Coast, nearly 24 km north of Chennai Port. 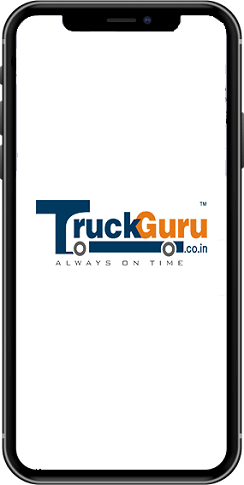 TruckGuru offers bulk parcel delivery services in E Kal Mandapam Rd, Madhavaram, Ashok Nagar in Chennai. As a top transporter in Chennai, we act quickly to meet the need of the hour. 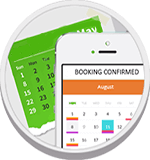 Our services are easily accessible and available round the clock round the year. We are known for quick, reliable, safe and on-time delivery among our clients. We have established a huge network across India, so you can reach us anywhere, anytime.